I decide whether it is blog worthy. 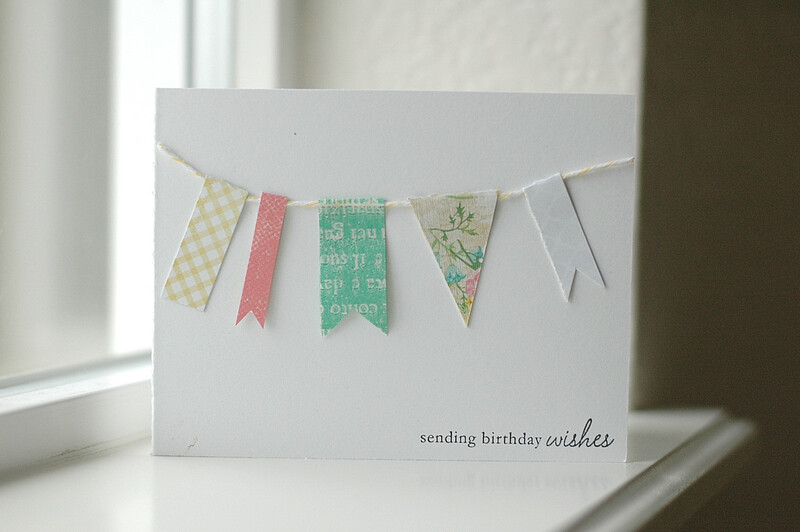 I used my washi as ONE banner in this string of cuteness. They never said HOW much washi I was supposed to use (*wink*). Embellish Magazine Blog, how your pictures entice me! Delightful! Absolutely blog-worthy! 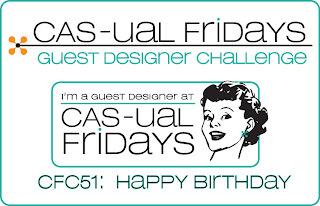 So glad that you join the birthday celebration with us at CAS-ual Fridays! Cheery, fun, and it looks great on the window sill. I love your window, too! 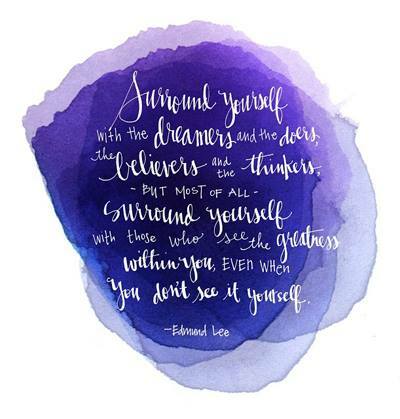 Gorgeous banner, Wilda! The washi tapes are so versatile aren't they? Your card is perfect CAS. Thanks so much for playing along with us @ CAS-ual Friday! 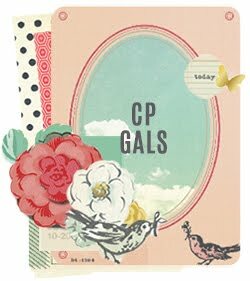 Love your photography and your washi card...absolutely perfect. You're too funny:) I say post them all! Some of the cards that I thought were just "meh" have gotten the most response. The main thing is that you're having fun (which is very evident in your posts), right? This card is super sweet! Love the mismatched flags:) Hope you're having a great day!